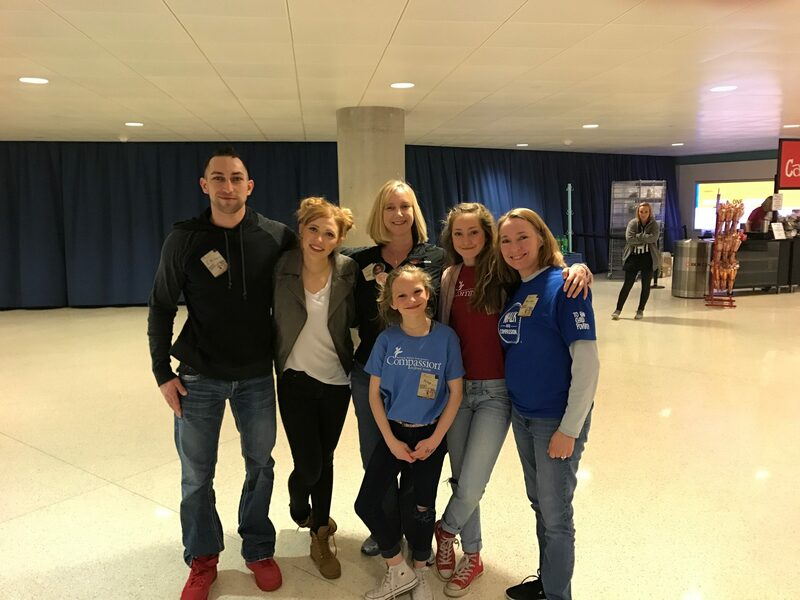 Akin’s employees are dedicated to helping customers, but many Akin’s employees also volunteer with organizations dear to their hearts. 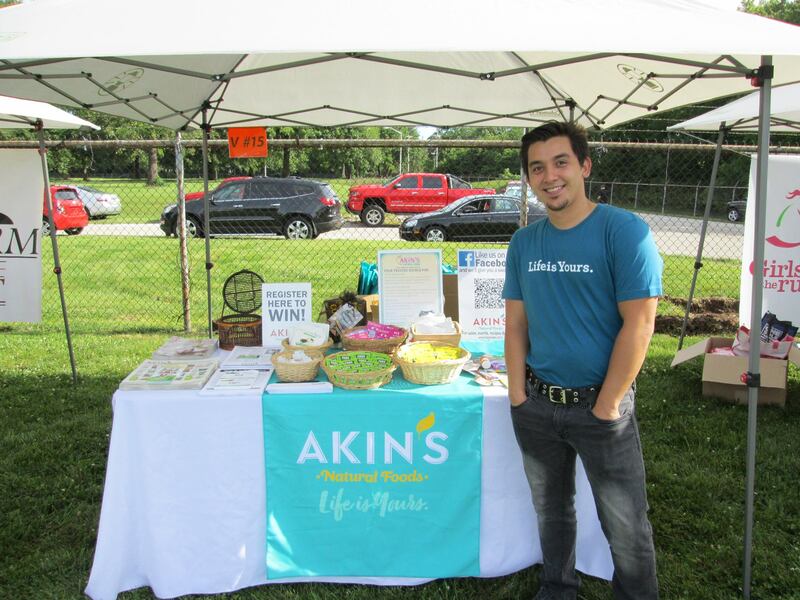 Akin’s believes that healthy employees are productive employees, which is why we support local businesses by partnering with them for employee health fairs and events. 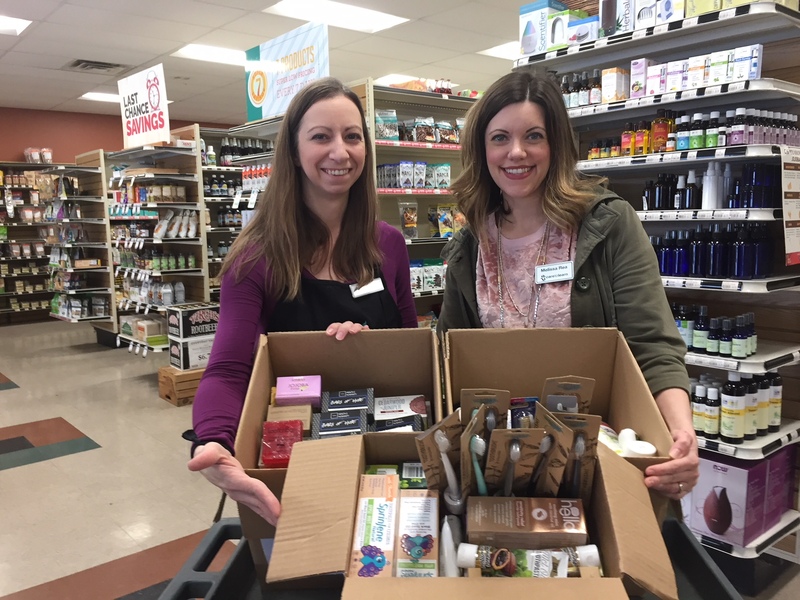 Fighting hunger and promoting nutrition go hand in hand, which is why Akin’s supplies fresh and non-perishable foods to community food banks in each of our markets.